MOVING PARTS will have it’s world premiere at the Denver Film Festival in competition for both the Audience Choice Award and the True Grit Award in the Contemporary World Cinema, Women+Film and Colorado Spotlight sections. 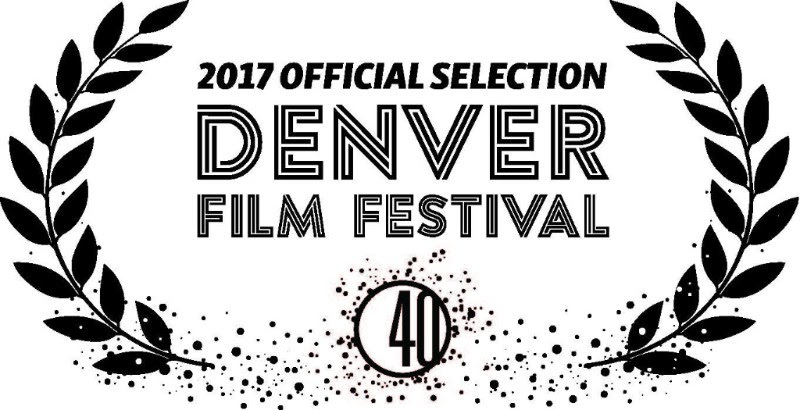 The Denver Film Festival is one of the nation’s premiere events highlighting the best in cinema from around the world. 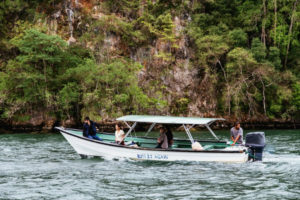 During the 12-day Festival, DFF40 will showcase over 250 films from more than 35 countries and play host to over 175 guests. Denver has tremendous audience attendance with over 40,000 tickets sold to the Festival annually. 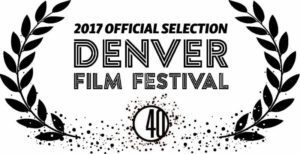 Here is a link to our page on the Denver Film Festival website: Moving Parts@DFF. Tickets go on sale, October 12th, https://denverfilmfestival.denverfilm.org/get-tickets/. Tickets will sell out, so purchase them in advance!